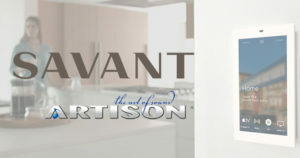 Being Savant certified, AV Solutions will have these Artison products available to offer our clients in their home projects! We are excited to be able to advance our services for our customers through this acquisition! Schedule a free consultation and see what new innovative solutions and products we have to offer!